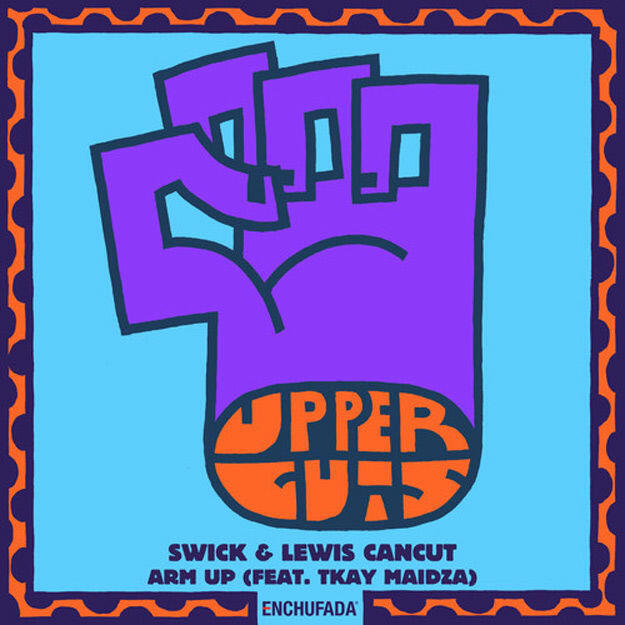 Enchufada finishes out their globe-trotting Volume Three of their groundbreaking Upper Cuts series with a trip 10,000 miles away from Lisbon, Portugal to Australia for Swick and Lewis Cancut&apos;s latest clubby bass-rattler "Arm Up." Excelling in label chief Branko&apos;s desire to believe that the "rest of the world&apos;s" music is the "best of the world&apos;s music, Upper Cuts has another winner here. Laying somewhere firmly between Rye Rye&apos;s classic "Shake It To The Ground" and Dominique Young Unique&apos;s "Earthquake," Tkay Maidza delivers a gritty and uptempo rap vocal over the Aussie duo&apos;s trademark frenetic synths and a familiar bassline for maximal peak-hour dance floor capacity. Continuing in Swick&apos;s line of party anthems for the likes of Mad Decent&apos;s Jeffrees, as well as Main Course and Top Billin, this free track continues in a fast-growing line of top-tier material.